Notebooking is a hands-on way to teach children about ANY topic! 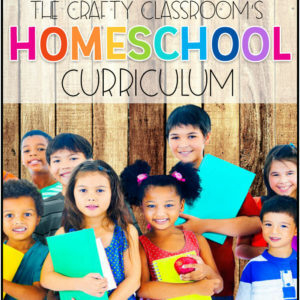 We have recently added many notebooks to our personal homeschool, and have found the methods to work wonderfully for multiple ages and topics. The simplest way to notebook is to start with a three ring binder and premade notebooking pages. Encourage your children to add drawings or photos to the supplied areas, and facts or thoughts onto the blank lines. As children understand the idea of notebooking provide them with blank pages for them to decide where their images and text will go. Add in minibooks and lapbooking elements as well physical items that can be taped added to the notebooking journal. Our blank notebooking pages are great for adding some extra pages on any topic. Children can customize each sheet by adding their own artwork or clippings. 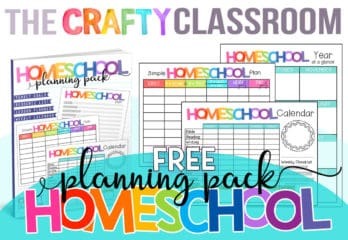 This includes a set of Horizontal notebooking worksheets as well. 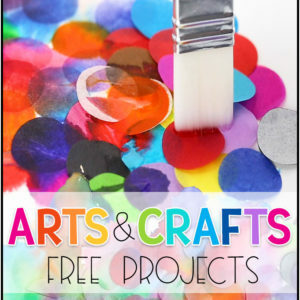 This is a set of free printable Notebooking cover sheets. I created these for my children to use as binder covers to help organize all of our notebooking resources. 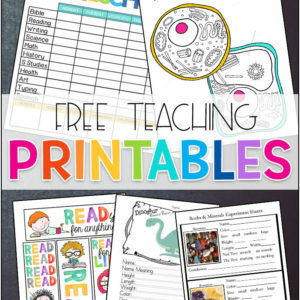 There are printables to insert in the side of the binder as well. 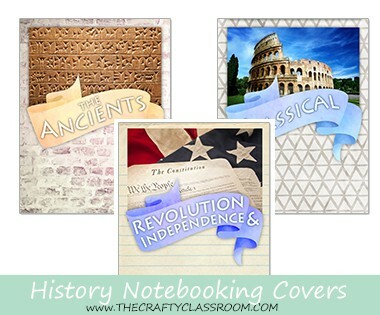 A set of colorful History Notebooking Dividers to help children separate different periods in history. This set coordinates with the Kingfisher History Encyclopedia so you can easily build your own History notebook with one reference book as your core. Use our printable writing tools as helpful guides during your writting lessons. Parts of Speech, Transitions, Exiting Marks, and Citing Sources These sheets are great to store in your writing notebook or as a stand alone resource for learning about different parts of speech, writing transitions, citing sources, and common editing marks. Our Aquarium Notebooking Pages go wonderfully with a field trip to the aquarium. I made this set for our trip to the Newport Aquarium in Newport, Oregon. The types of animals at your own aquarium might be different, and I've included themselves. Our Scientific Discovery Notebooking Printables would be great to have on hand for when your children come to you with different creatures they have found in the backyard. Includes What's That Bug? What's That Bird? What's That Animal? Our fishing pages are great for children with creative minds! Use these beautiful sheets to encourage children with their fictional or true fishing adventures. 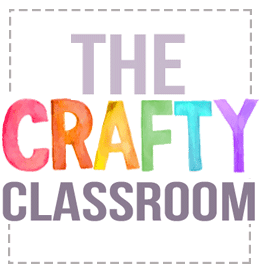 If you have boys, this might be a great way to get them involved with creative writing. Our Pledge of Allegiance Printables are a great way to add some patriotism into your classroom. 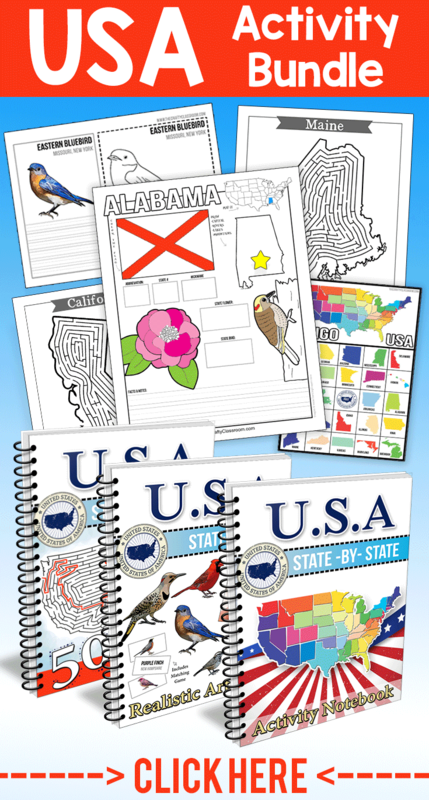 Younger children can use the color pages, while older children can use the notebooking pages and copywork sheets. This set includes the pledge written in the shape of a cross. Thank you so much for this valuable resource! Our family is truly appreciative! When will your New Testament history notebook pages be available? I soooo appreciate your work. Thank you so much. These pages are so very helpful. Thank you!!!!! !